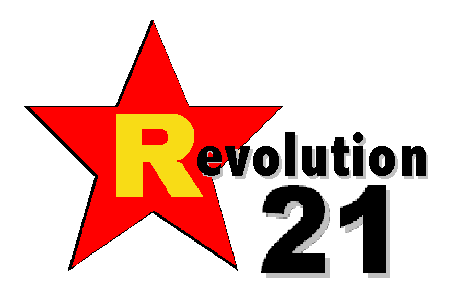 Revolution 21's Blog for the People: Saving grace in an amazing tablet? This is the paperless newspaper . . . and magazine. This is what we all knew was coming down the proverbial pike a decade and a half ago. See? NOW, it's almost here. But is it too late? That's a good question, because the Big Question remains the same: In an era where free is the new subscription price and information comes from a diffuse electronic cloud surrounding us, how do you monetize this? Will the ads in a "tablet" version of, as the demo shows, Sports Illustrated be compelling enough, targeted enough and cost-effective enough to hold advertisers and fix the broken model of "traditional media" financing? And is it possible anymore to charge for content even as cool as the demo? See, in the brave new world we find ourselves inhabiting, the "cloud" giveth and -- as unemployed newspaper people everywhere have found out -- the cloud taketh away.